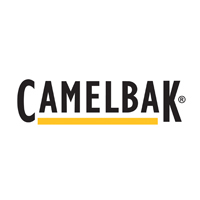 Camlebak never underestimated the importance of remaining hydrated to keep at your peak performance and have been designing and manufacturing products to meet the demands of todays professional military and law enforcement. Whether you are just after the famous bladder and tube to place in your own rucksack or a fully integrated carrying and hydration solution Camelbak have something for you. Camelbak Motherlode Lite Multicam. UK Spec.